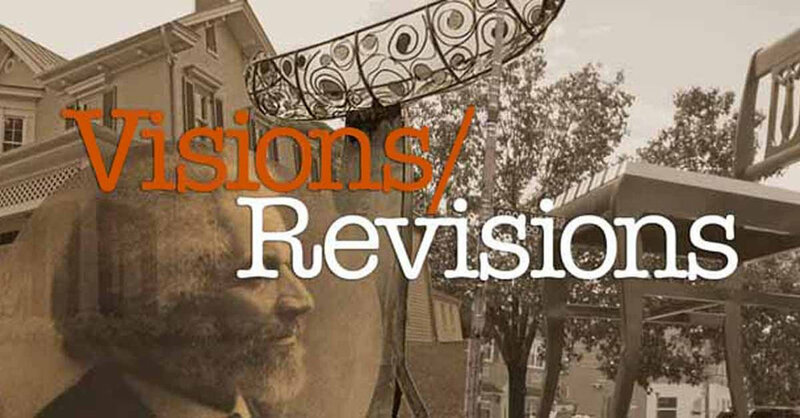 Anacostia Playhouse is pleased to announce the winners of our first-ever new play festival, Visions/Revisions! Eight new and non-produced 10-minute plays have been selected and will be presented as staged readings with professional actors and directors. These plays address the themes of deterioration and renovation, both physically and socially, over the course of Anacostia’s long history. Anacostia has undergone many physical and social changes from the time of the Nacochtank Native American settlement along the Anacostia River, to the founding of Union Town, today. These submissions examine the impact of revisionist history on Anacostia and its residents. Because there’s never enough music, Anacostia Playhouse is excited to announce a new series, Monday Night Music. While the actors have their night off, we’re going to bring some wonderful local talent to the Playhouse Stage. Local band Brent & Co.didn't have to look far for inspiration for their latest album. As a resident of the DC's Anacostia neighborhood, band leader Brent Peterson found it just down the street on the banks of the Anacostia River. Their latest EP "Anacostia Songs - Vol 1" is a love letter to a long-abused river with a profound history.